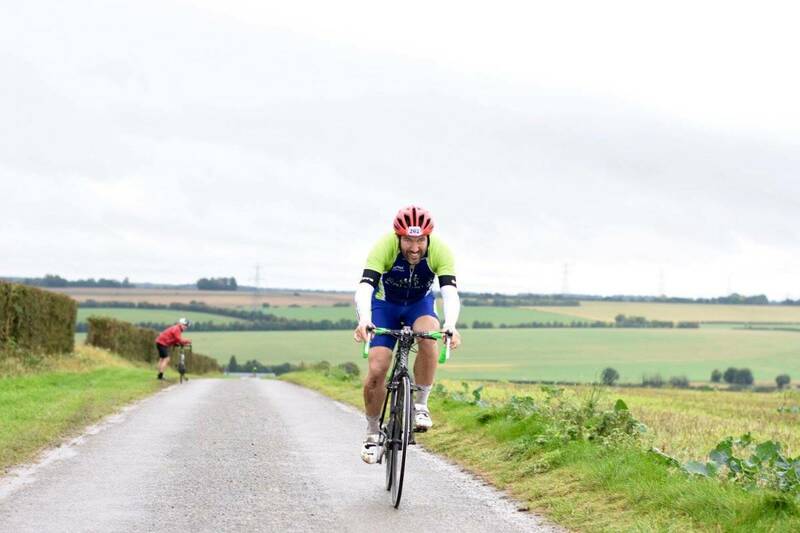 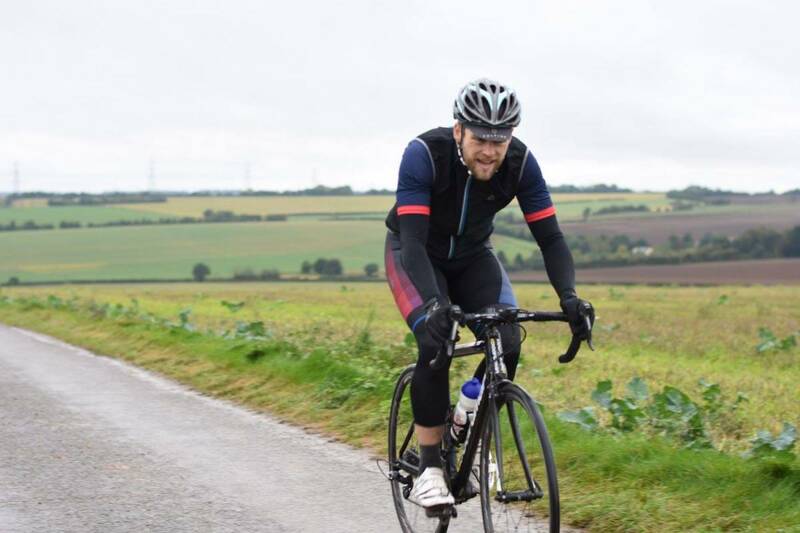 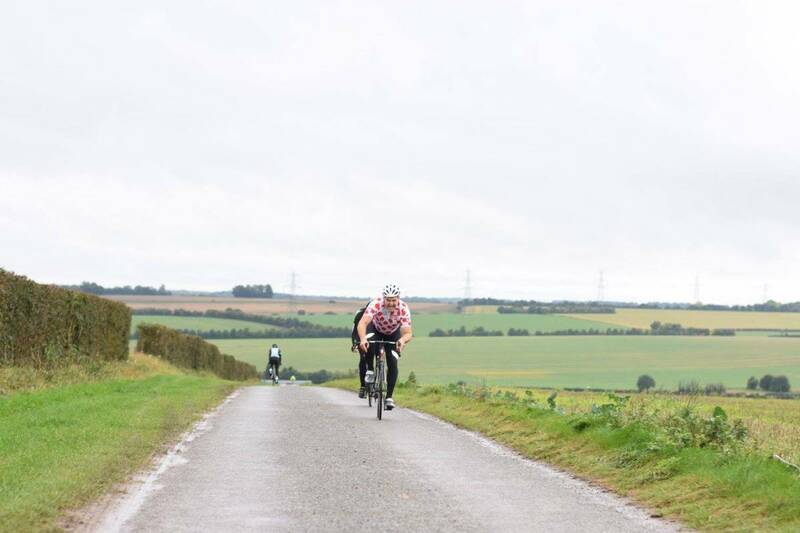 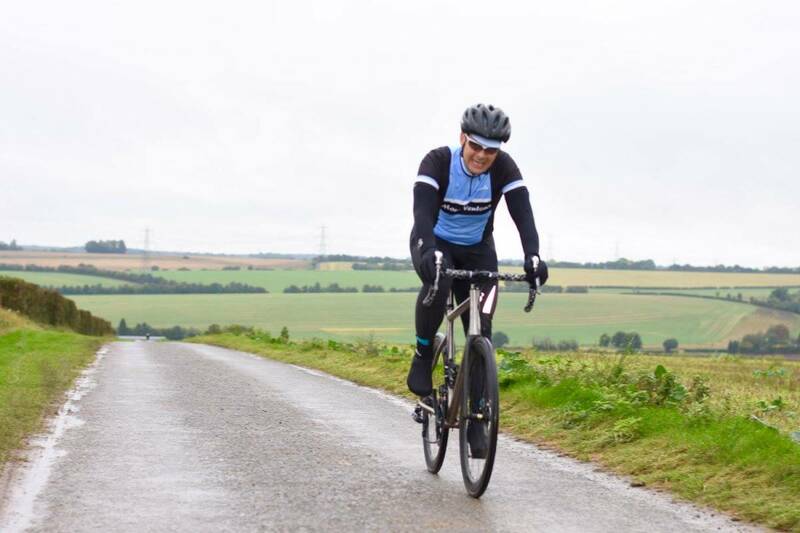 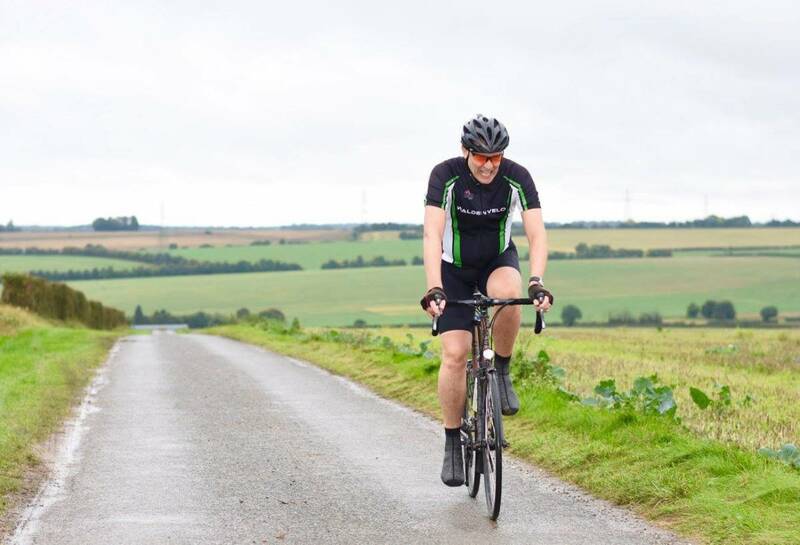 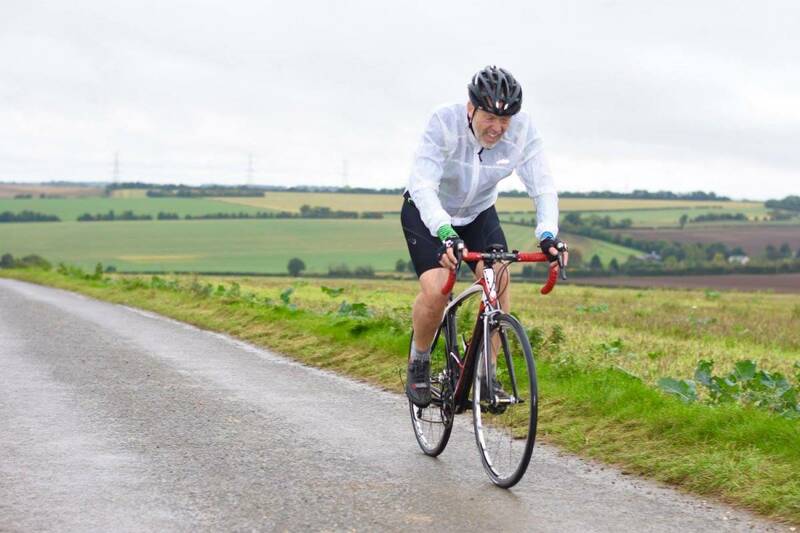 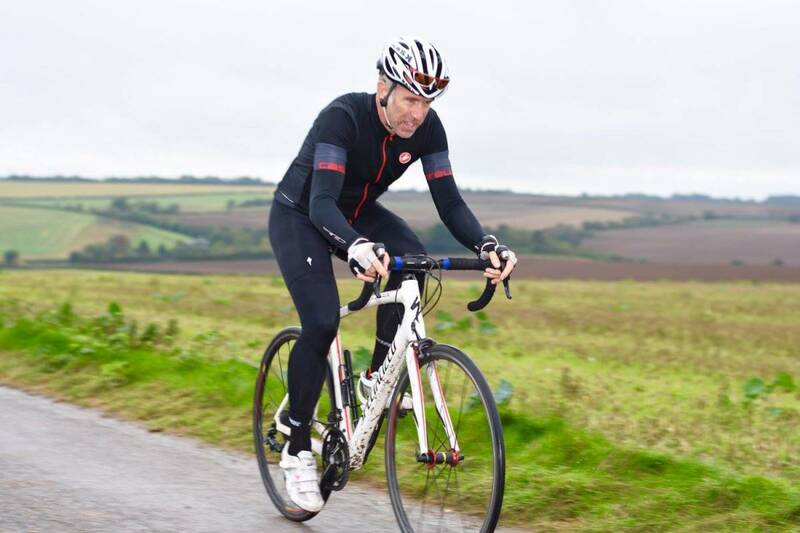 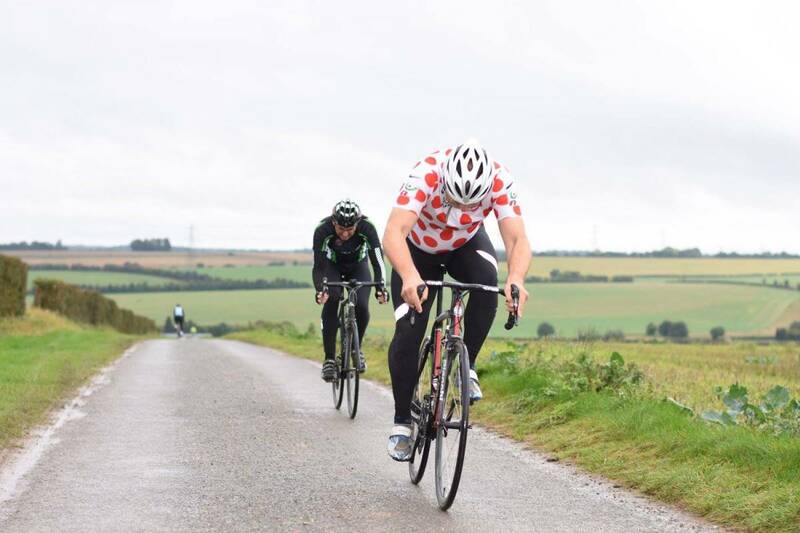 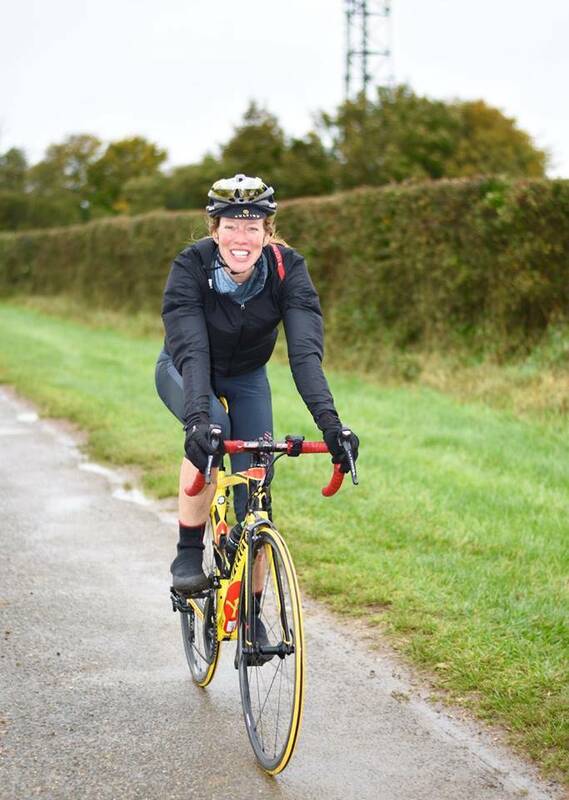 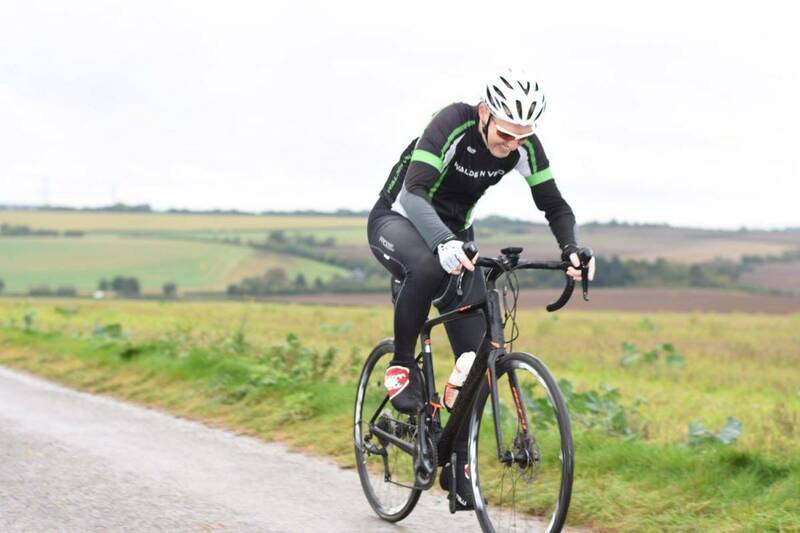 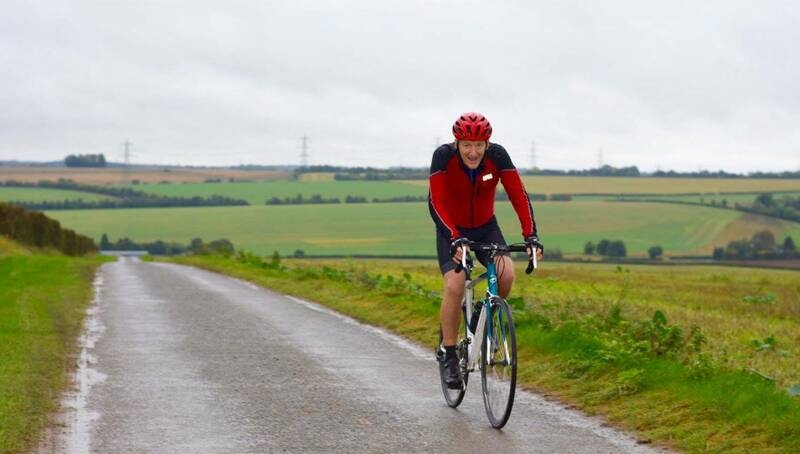 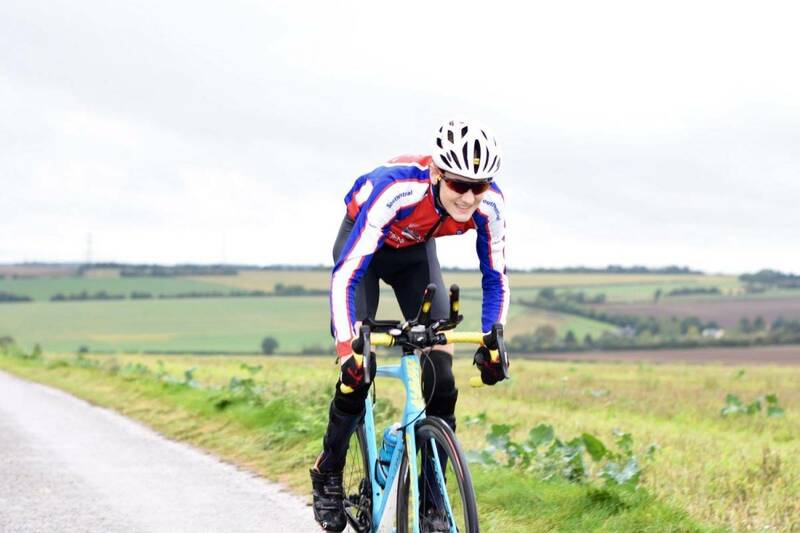 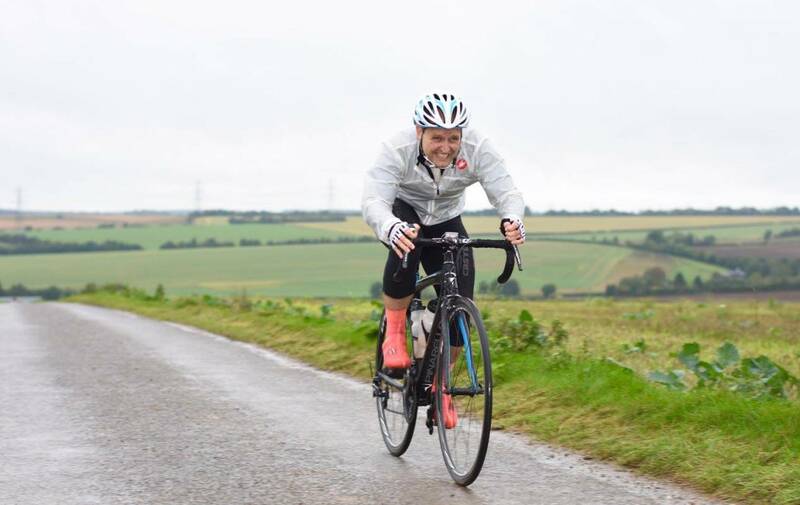 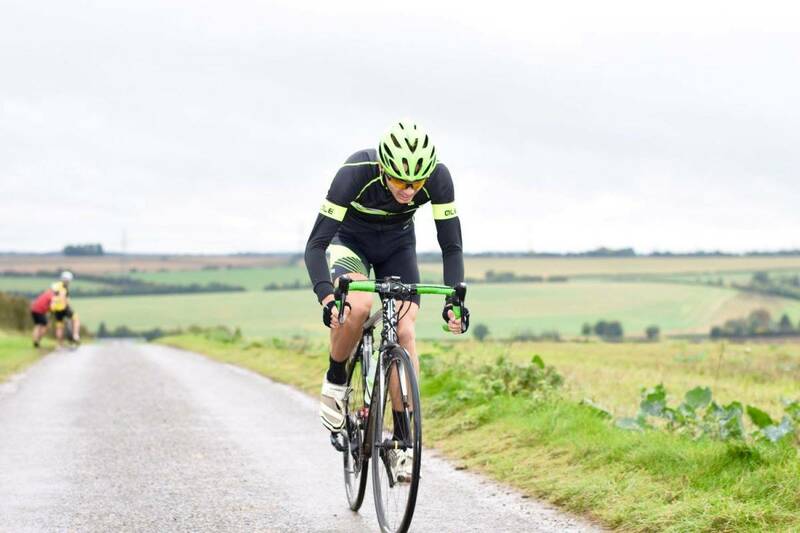 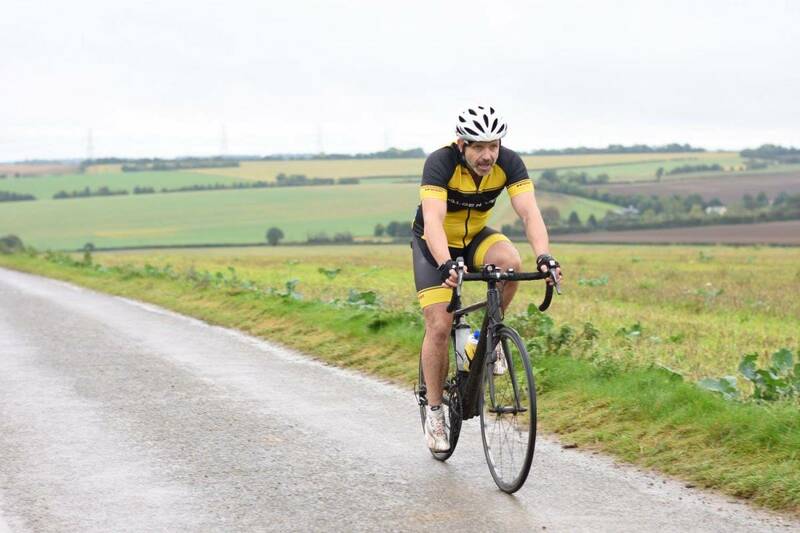 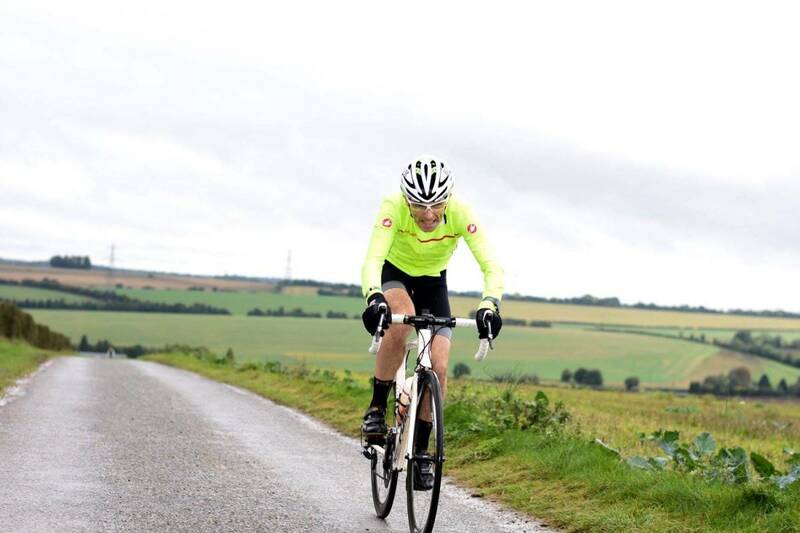 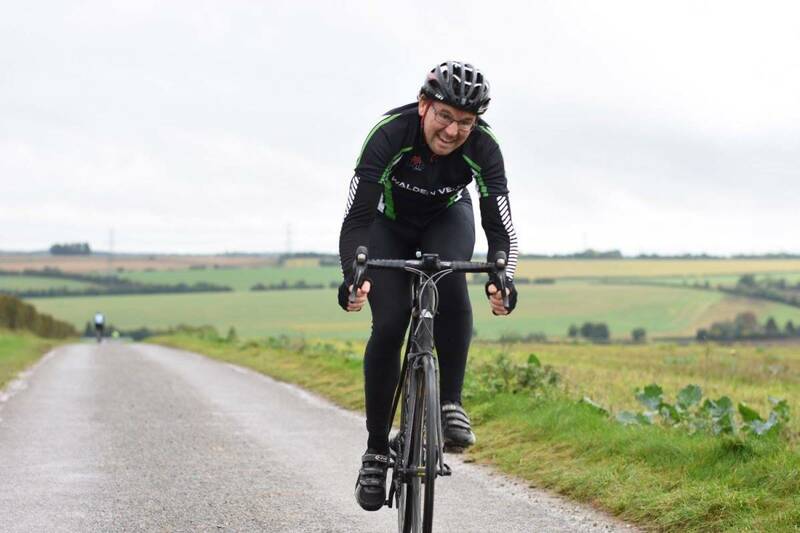 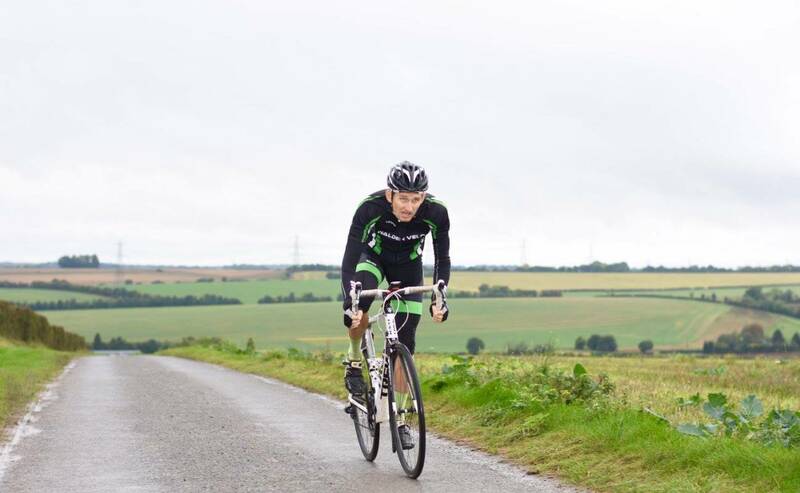 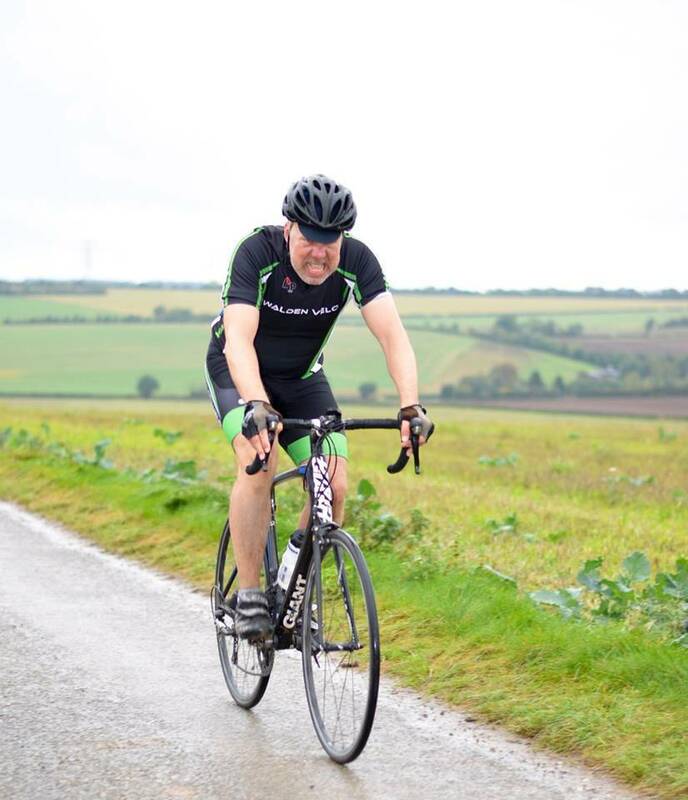 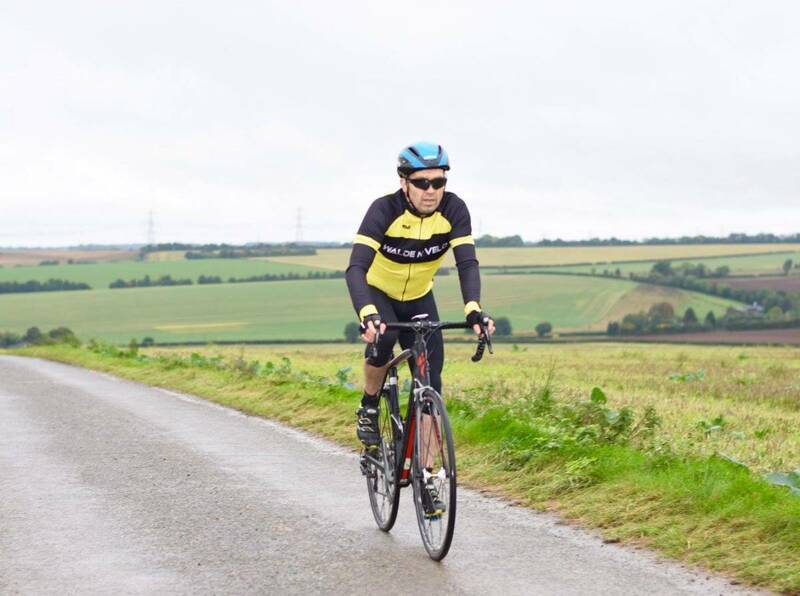 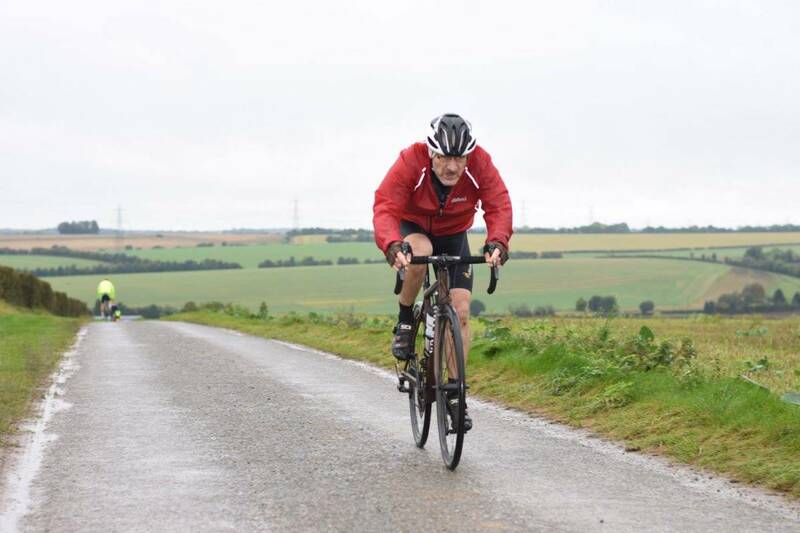 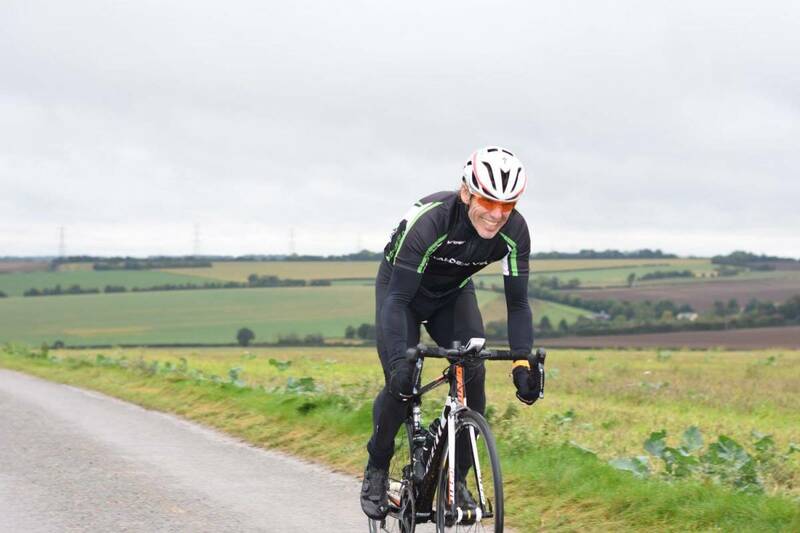 Sunday 1st October saw the clubs second hill climb challenge take place on the course at Concrete Lane just outside Wendens Ambo. 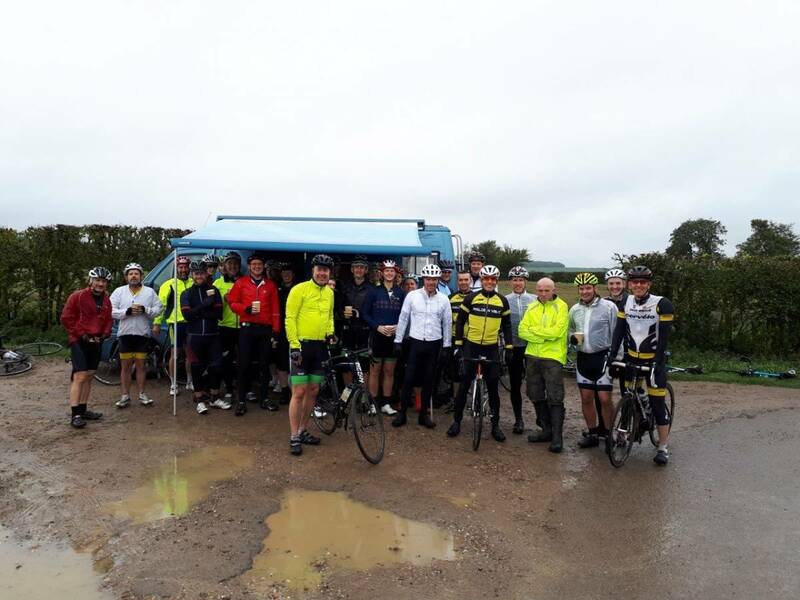 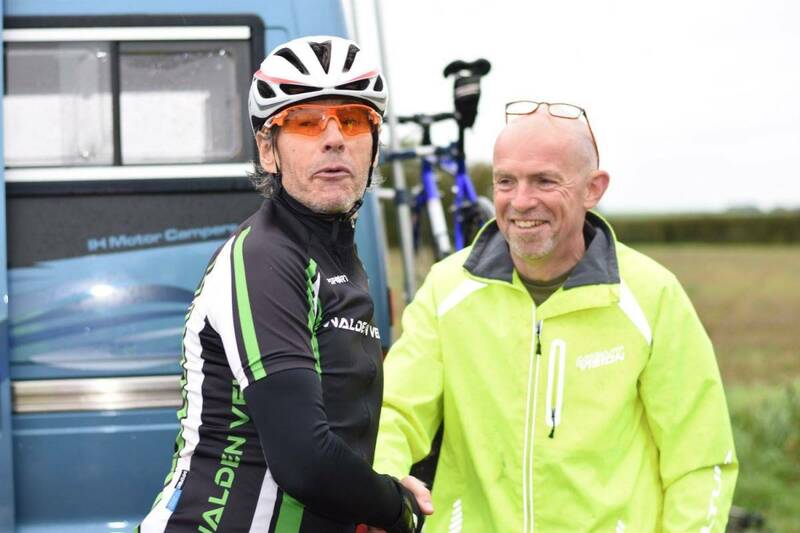 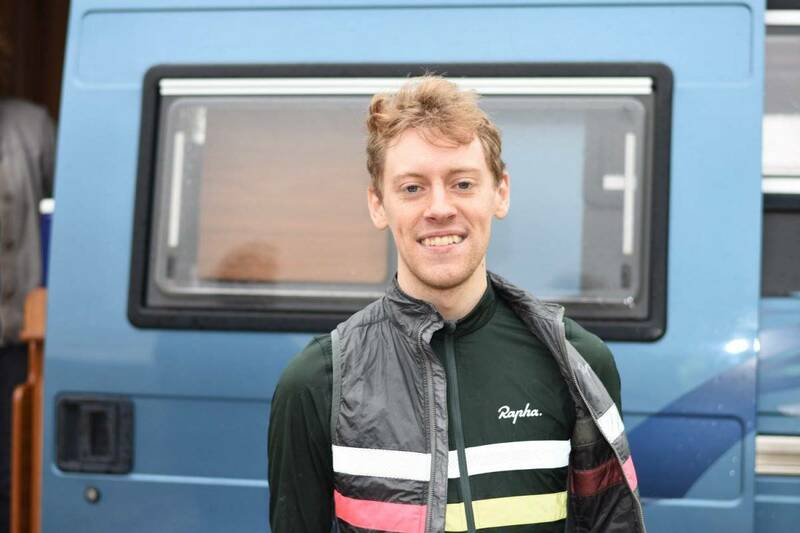 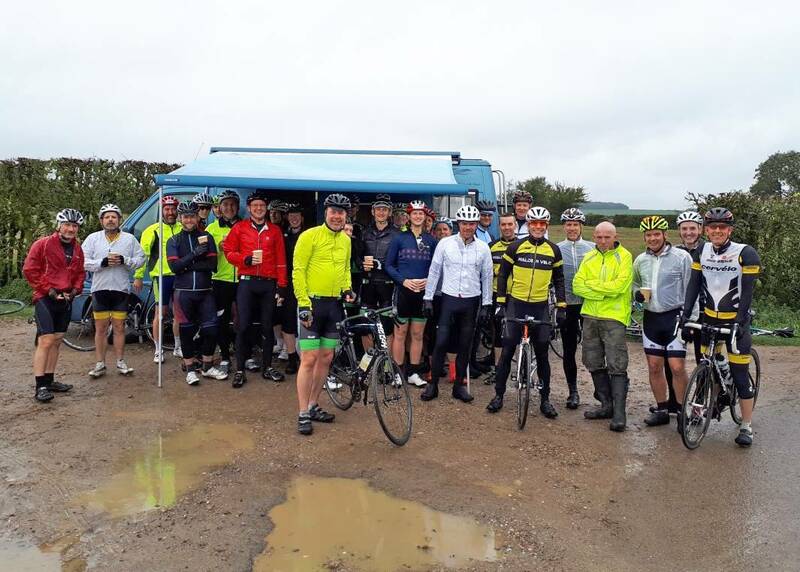 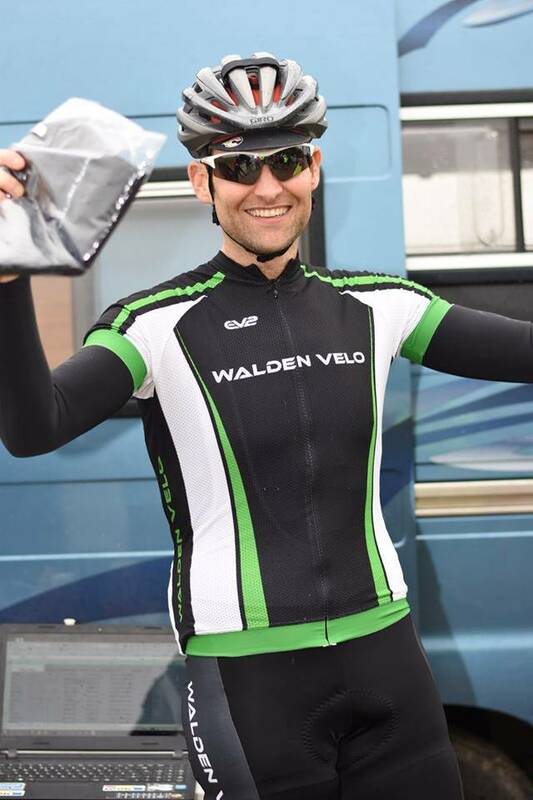 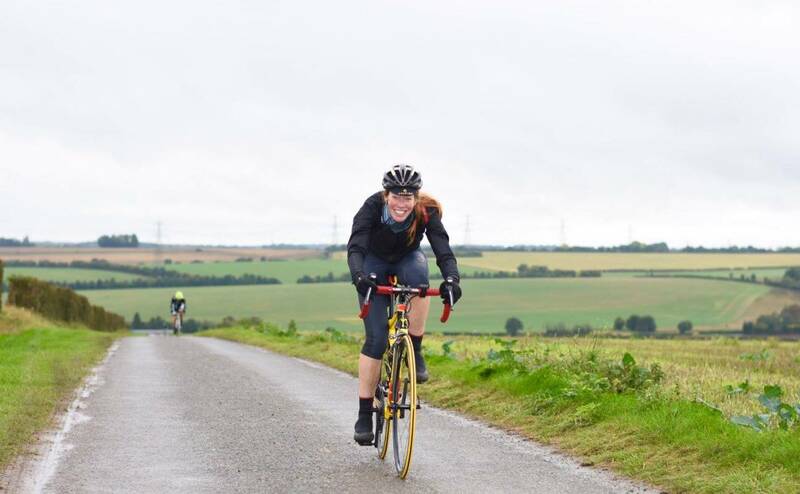 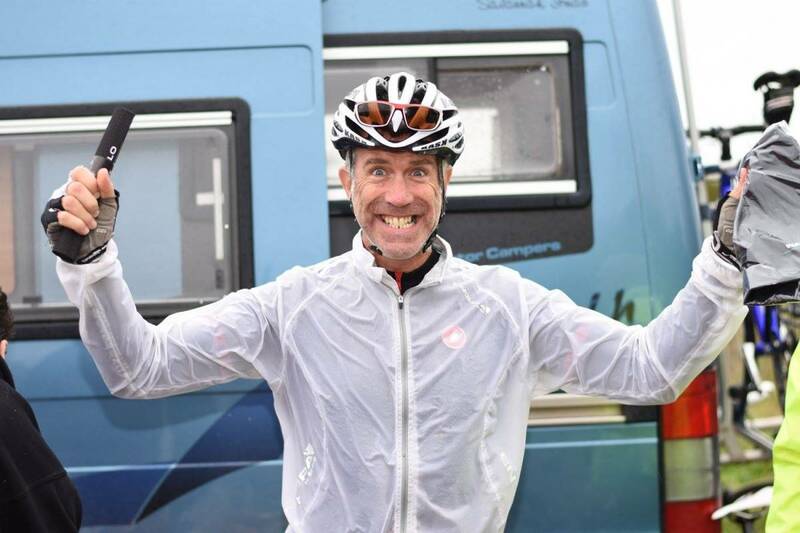 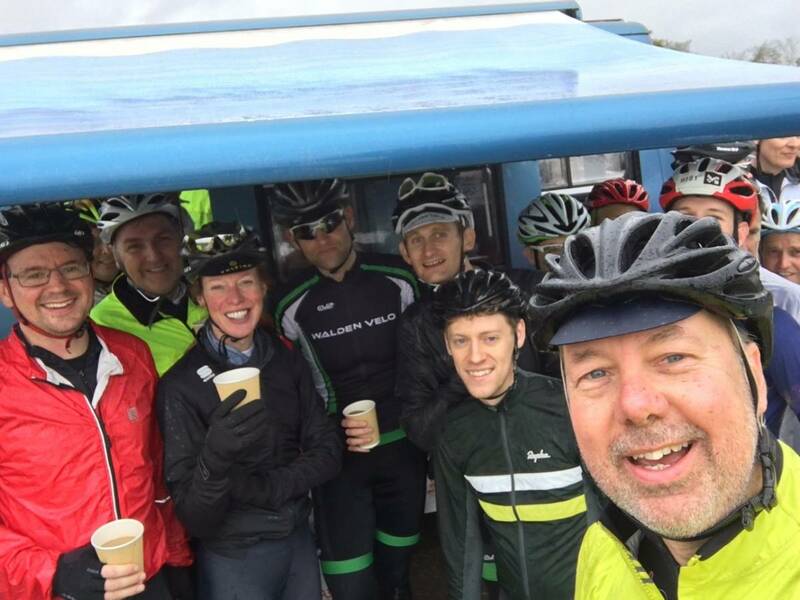 Following a short ride from town to warmup, around 30 club members arrived at the top of the climb for registration and a warming cuppa from Sue McGilveray's popup café camper van. 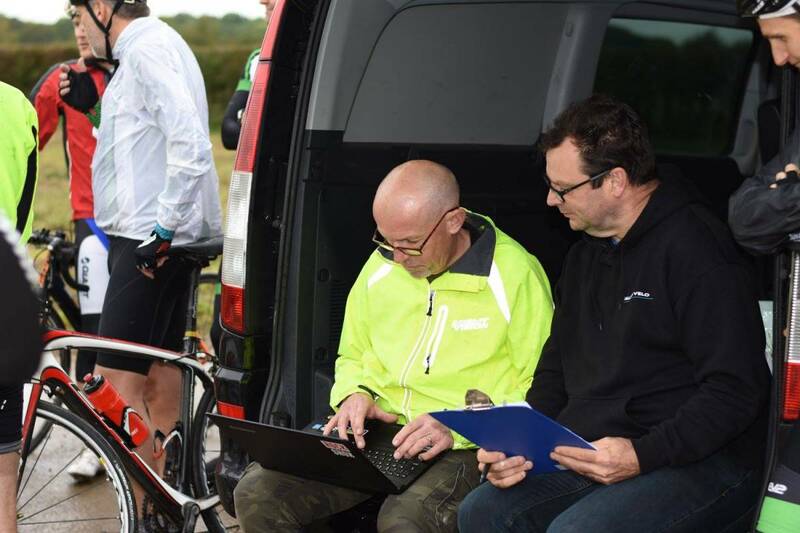 The rain mostly held off and after the official briefing the competitors headed down the climb to the start. 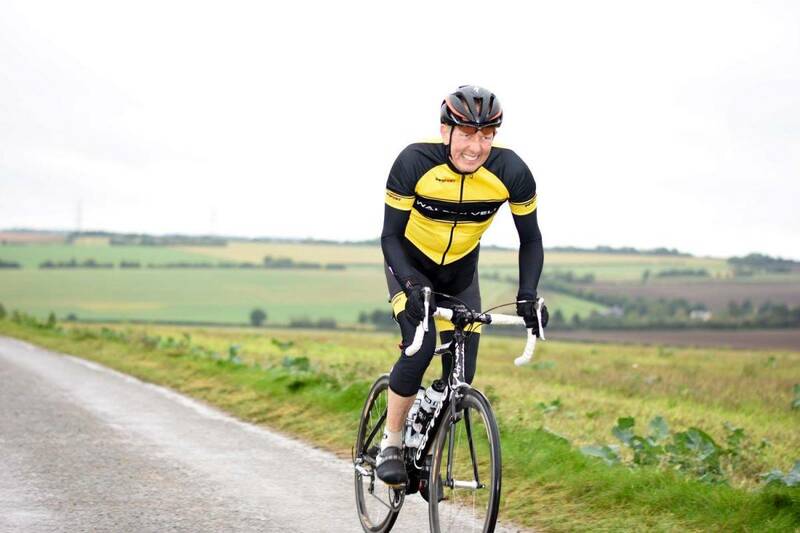 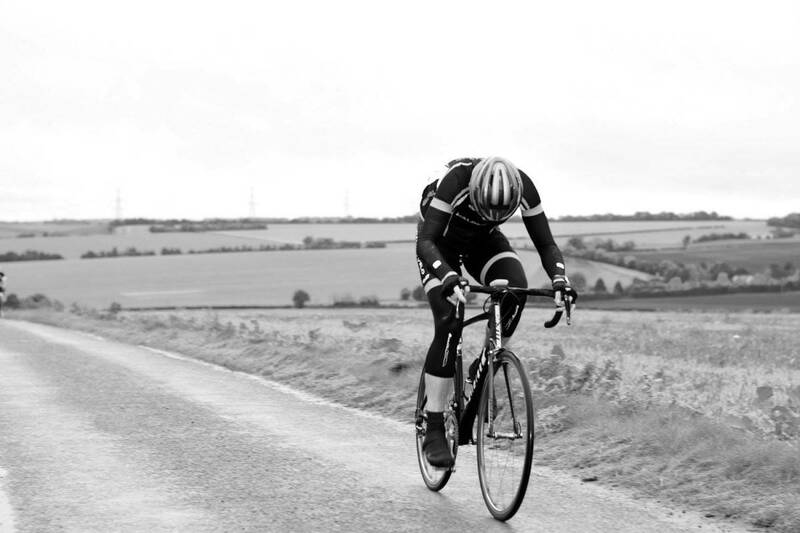 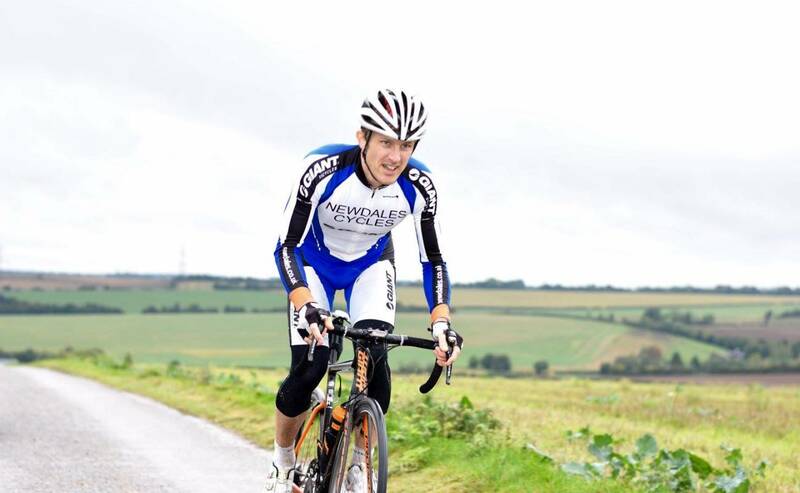 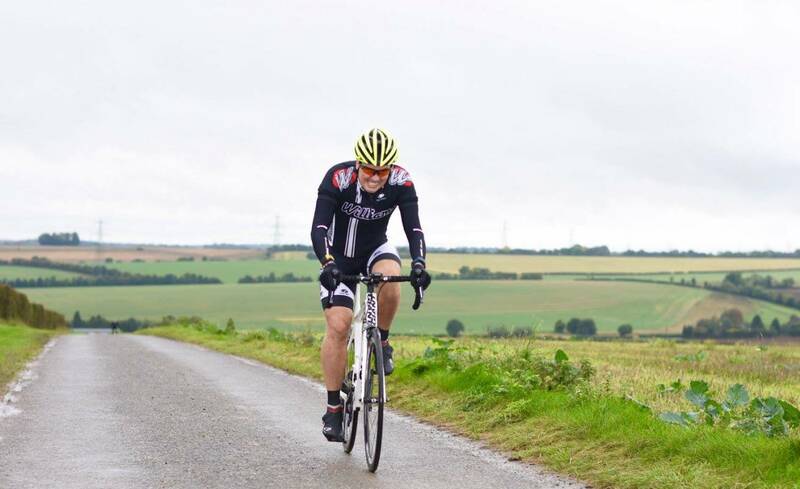 The climb is modest by national, even county standards but still enough to tire the legs when attacked at speed. 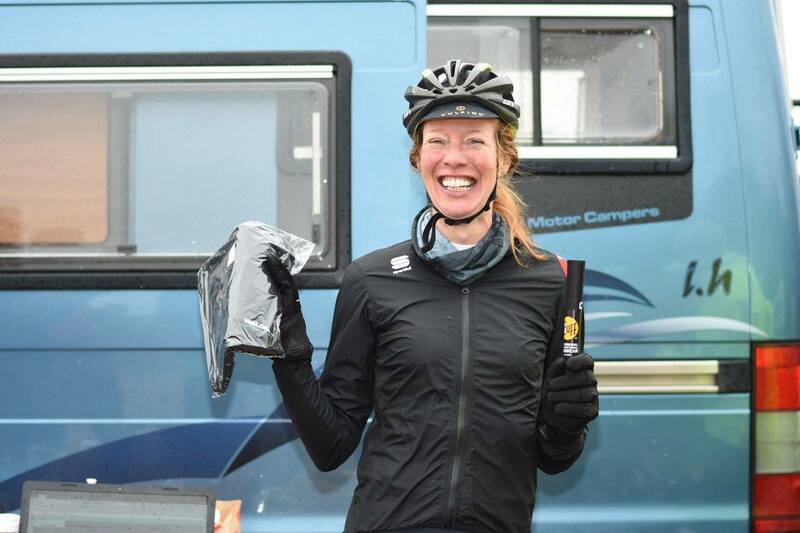 The competition was closely fought, and after everyone’s effort regrouped for more hot drinks, hot dogs and doughnuts from Sue’s camper van to hear the results. 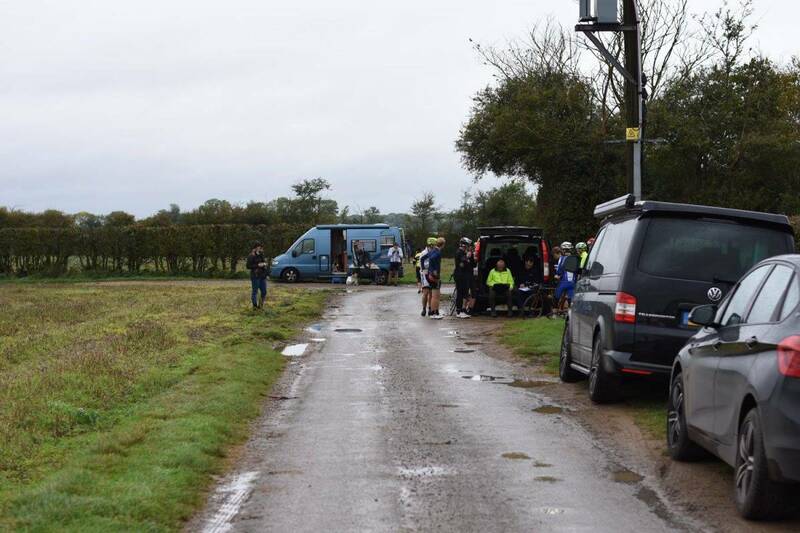 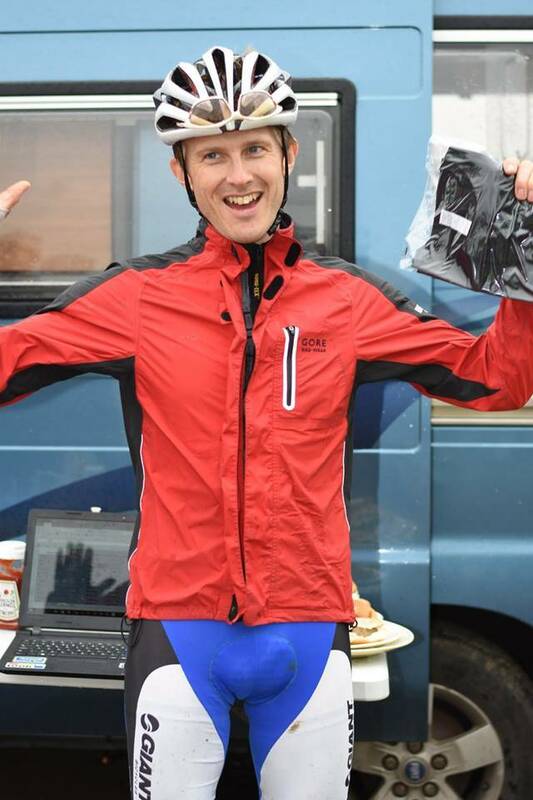 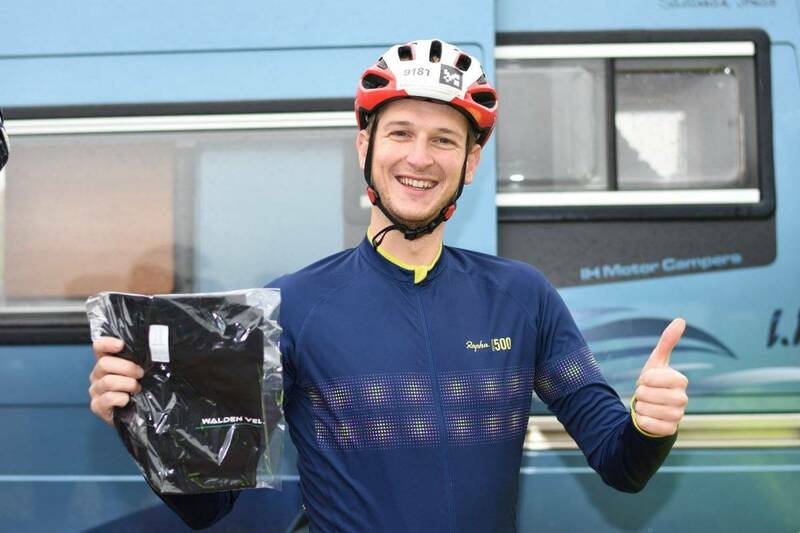 It was a great event organised by the club, and thanks go to the volunteers who gave up their chance to race by marshalling, timing or taking photos, but special thanks go to Alan and Sue McGilveray who again went the extra mile organising everyone and supplying the food and drinks.